Please read all about us on the following pages. We have a lot to offer. 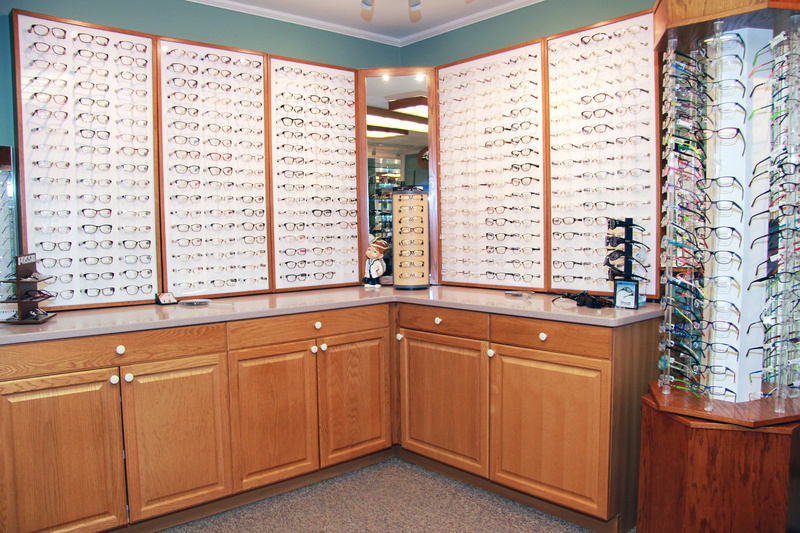 Our mission is to provide care which goes beyond healthy eyes and clear vision. Our goal is for you to be visually comfortable and efficient in school, work, hobbies, and play. 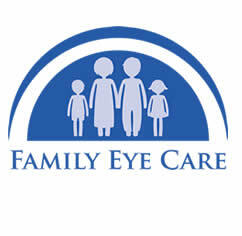 Williams Family Eye Care, PC. © Williams Family Eye Care, PC. All rights reserved.